I'm satisfied with all Cuban fragrances,a very good blend. Having used other Cuba Colognes I was disappointed with this particular scent.l love the brand but this one was not for me. 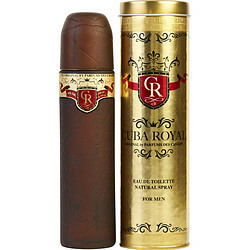 Having used other Cuba Colognes that was great.I was disappointed with this particular scent .